A student-led effort to raise funds for a new filtration system in Bogotá, Colombia inspired other donors — enough to make a new well a reality. LearningWorks at Blake is now hiring faculty for summer session 2019. Are you a college student interested in working with or teaching Minneapolis youth? All majors welcome; apply here for our nine-week paid teaching internship by March 8. LearningWorks is a Breakthrough program and partnership between Blake and Minneapolis Public Schools. Our mission is to launch high potential, low-income middle school students on the path to college, while also inspiring talented high school and college students to pursue careers in education. Many Blake alumni have worked as LearningWorks summer and school year teachers. At LearningWorks, we use a "students-teaching-students" model. 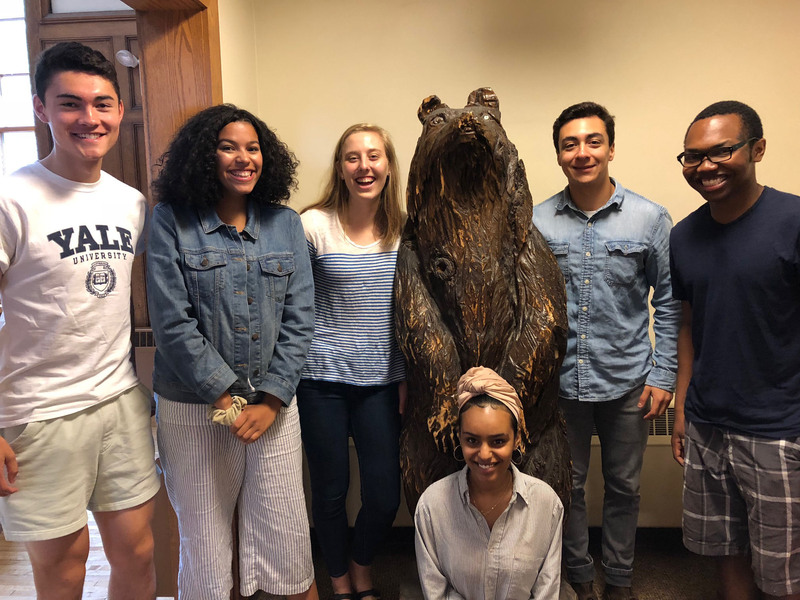 During our nine weeks of summer programming, college students work as teachers, advisors, and mentors for 120 middle school students from Minneapolis Public Schools, all under the guidance of veteran professional teachers. LearningWorks teachers are creative, diverse, intelligent and motivated. They represent many academic and personal backgrounds, but share a commitment to students and closing the opportunity gap. Learn more about the role and how to apply.